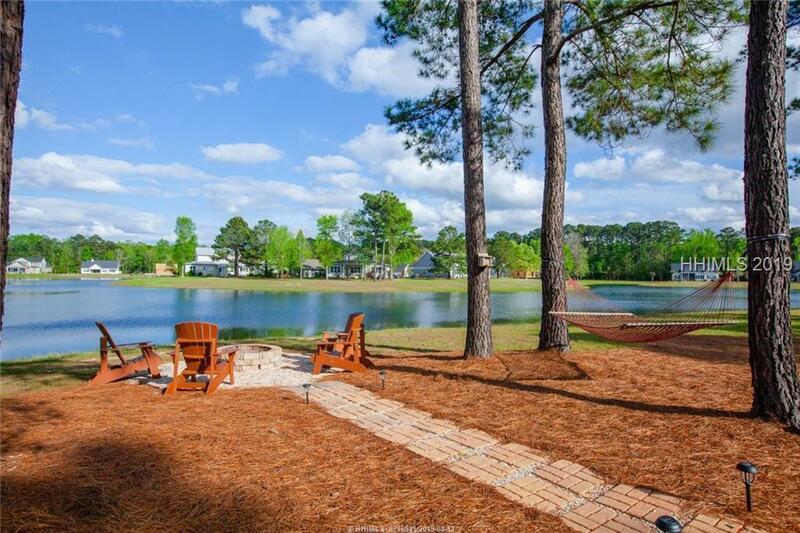 Experience your own wooded lake retreat! 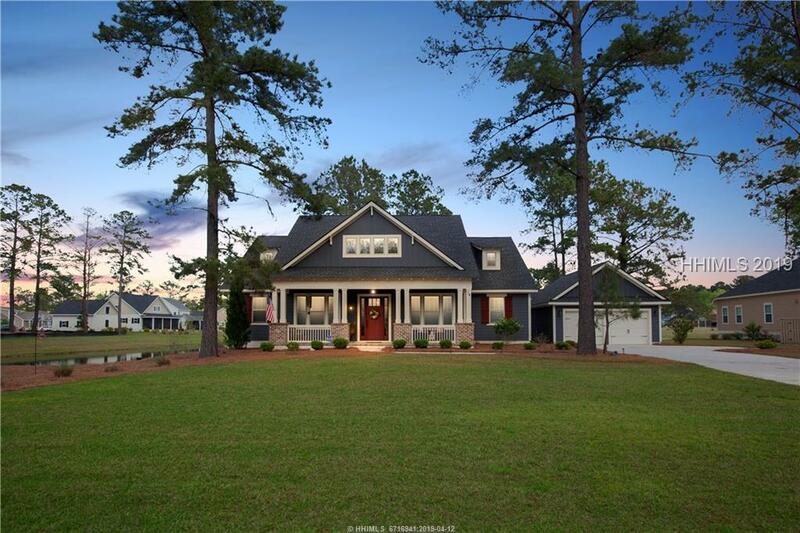 Exquisite David Weekly home in gated May River Preserve. Enjoy a bonfire by the lake. Screened porch. Open floor plan featuring wood floors and beautiful lighting. Plantation shutters throughout. Kitchen has fabulous cabinets, gas cooktop and wall ovens. Wood burning fireplace w/gas lighter. Custom closets. Master bath features claw foot tub and antique chandelier. Study boasts gorgeous hand-made barn door. Walk-in attic storage. Tankless water heater. 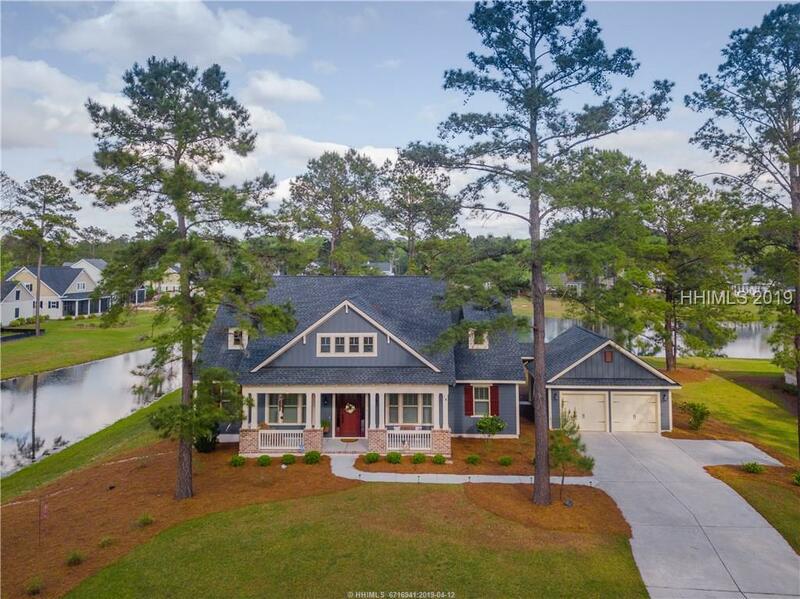 3/4 bedrooms; 3 1/2 baths. Many other features! Dont miss this beauty! 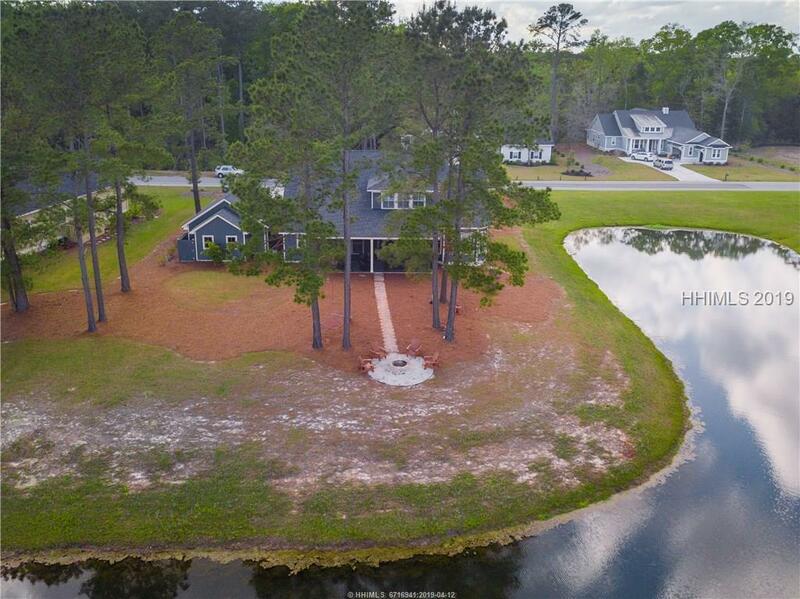 Seller is a SC Real Estate Agent.